For a drink bottle unlike any other, take a look at the Orange Aqua Mist Bottle from Avanti. 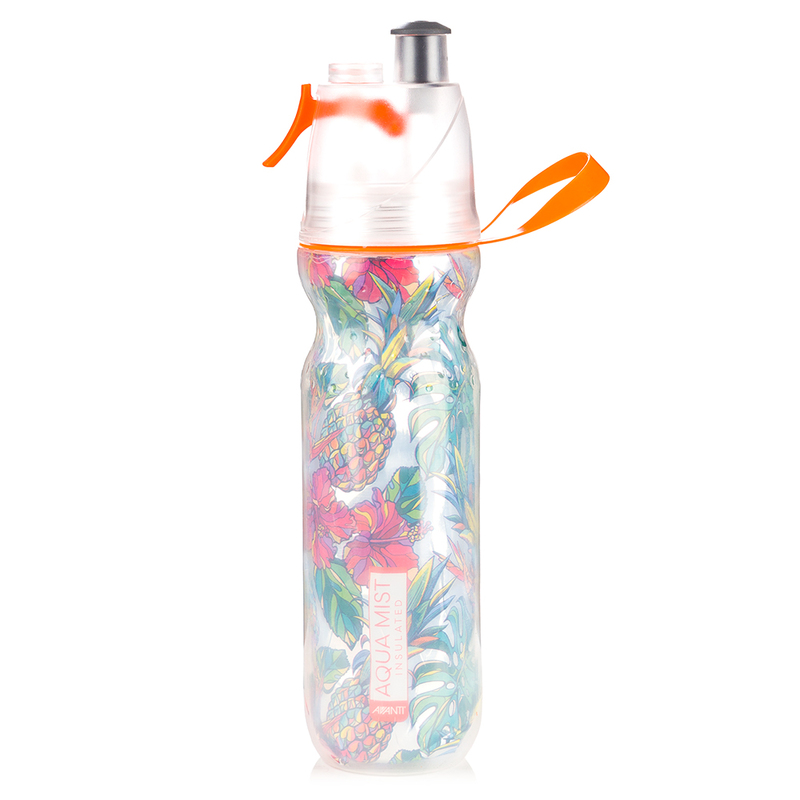 This insulated bottle features a 2-in-1 drinking and misting design, making it ideal for keeping cool and hydrated. It’s also leak-proof, has a wide opening for adding ice and features a double-wall insulated construction – keeping your drink cool for longer. So don’t settle for sub-par bottles, make sure you get the best by checking out this wonderful item from Avanti. Wide opening for easy ice insertion.